The biggest factor in a company's decision to go with Linux is overcoming the support issues. 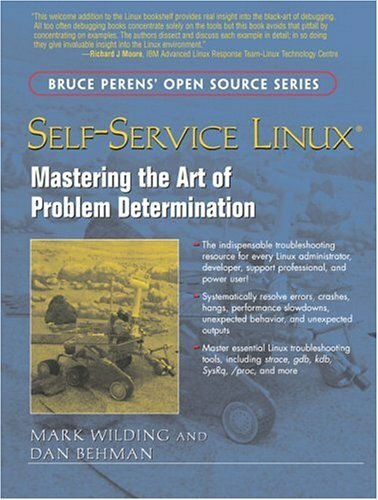 This book should be an essential part of every company's Linux adoption plan to keep the total cost of ownership down and improve the ROI of their Linux strategy. It is also a book that advanced Linux professionals running their own Linux systems will be able to use to troubleshoot. This book gives the staff the basics they need to diagnose most problems that they will face and will go into the nitty-gritty on the toughest problems.